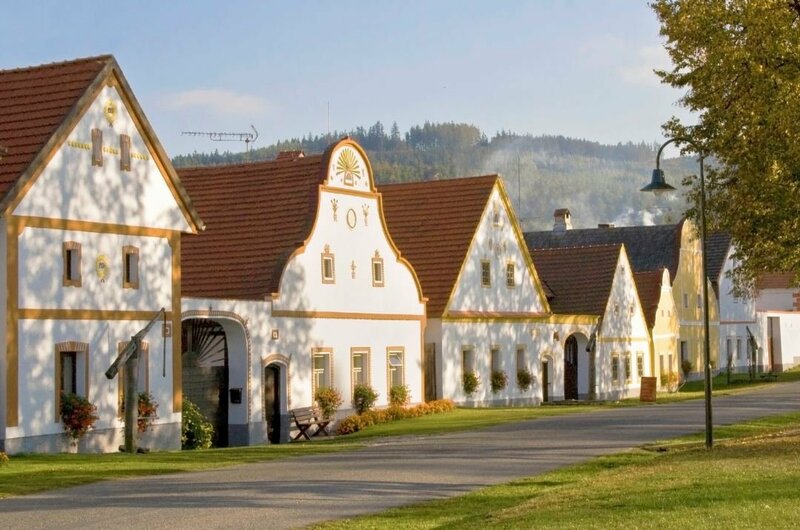 Located in the South of the Czech Republic, South Bohemia is an area made up of charming towns and ancient cities full of attractions, monuments and museums, fishponds, forests, rugged mountain landscapes and all of which can be seen on private multi-day tours. There are many who have visited this area that have described South Bohemia as a ‘paradise of dreams.' The natural beauty gives spectacular sights and fantastic activities while the charming cities and towns offer excellent guided tours and entertainment. Česky Krumlov is just one of the wonderful towns to visit in this area and is among the most picturesque in Europe. It is included in the UNESCO cultural heritage list for its unique medieval core which has been brilliantly preserved throughout the eras. 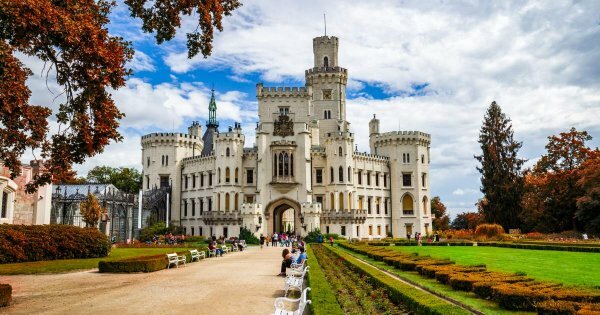 As you travel through the towns and cities of the Czech Republic on sightseeing tours or multi-day tours, one of the most beautiful castles to visit in Hluboka Castle. This castle is located in Hluboka and Vltavou and is the Neo-Gothic gem of South Bohemia. There are many great sporting activities to do in the many different areas of South Bohemia. As examples, in the Spring, Summer and Autumn months partake in rafting, boat tours, kayaking, water skiing, windsurfing and every other water related activity in the rivers and lakes, explore the countryside and diverse landscape on hiking, trekking or cycling tours. During the winter months when the snow is plentiful in areas, ski away your days on the slopes! 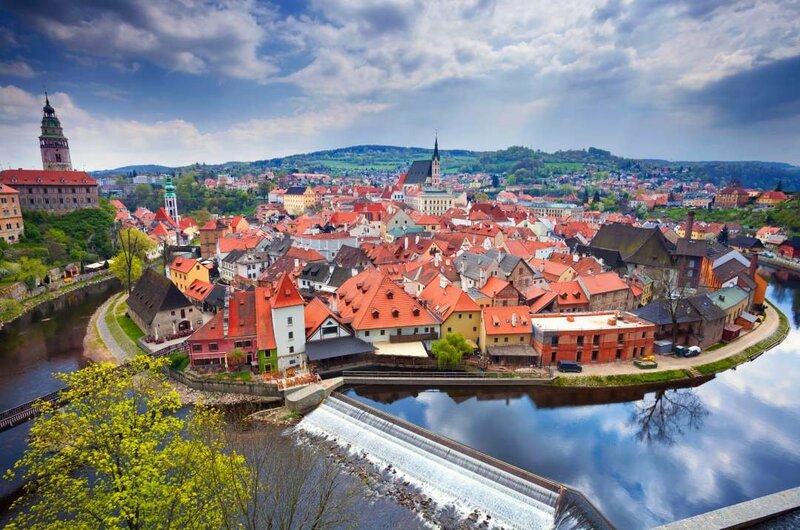 1 Česky Krumlov offers visitors culture, architecture, history and excellent sightseeing tours and activities. The castle complex is a must see with palaces, courtyards, gardens and a moat with bears. It also has an 180 ft tall tower from which there are spectacular views day or night. The maze of narrow streets add charm to this city and the Vltava River offers great water sports activities. Take guided tours of the museums too. 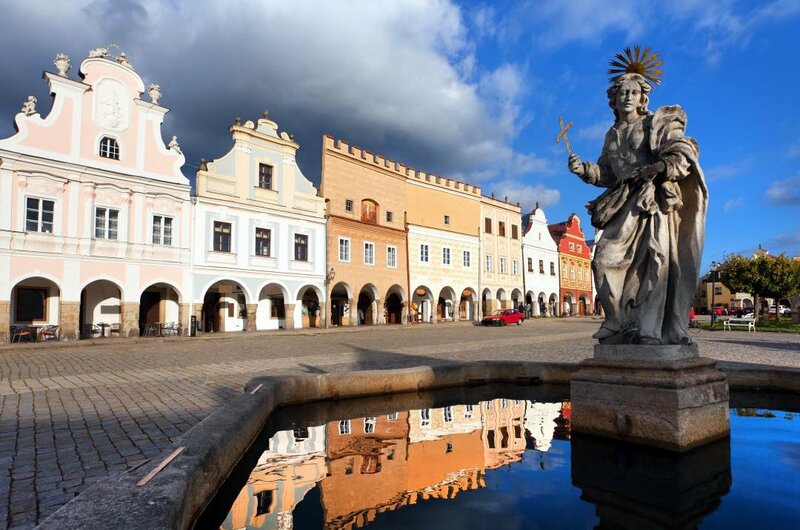 2 Stepping into a fairytale city must feel the same as stepping into the picturesque town of Telč which is located in South Bohemia. 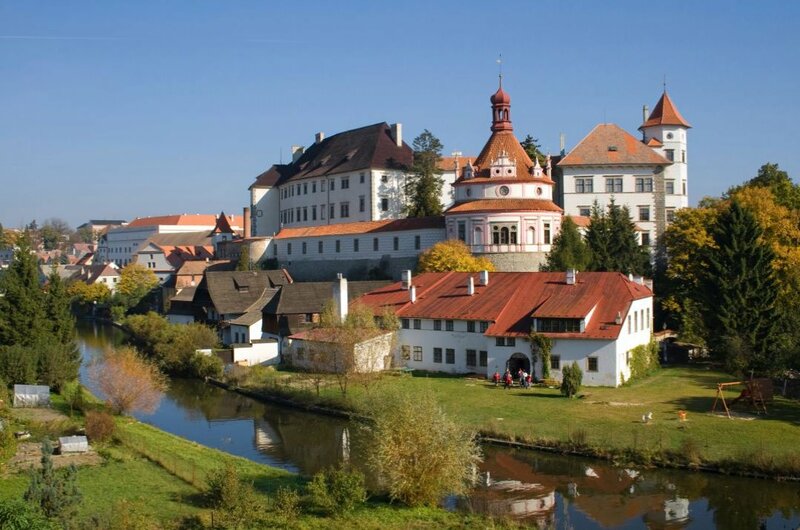 See such delights as the Schloss Telč, a chateau, formerly a Gothic castle with wood carved ceiling, museums with artifacts and knowledge of the towns history and colorful ornate houses. 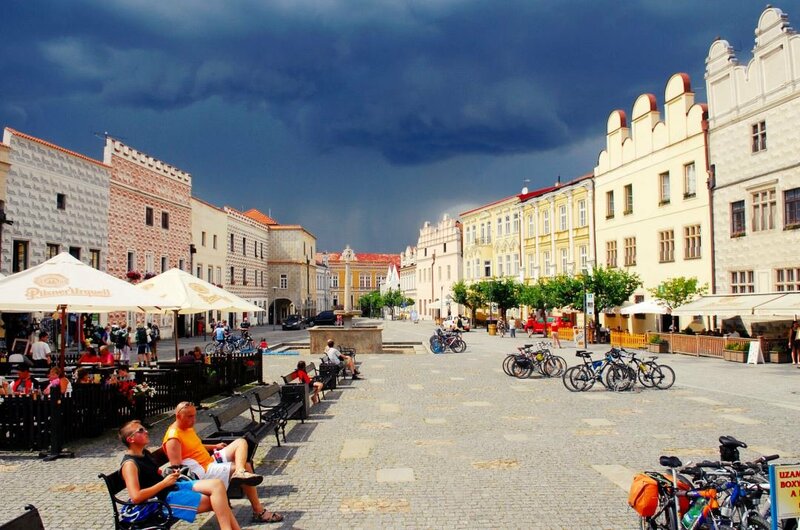 The Italian Renaissance found in Telc is the best north of the Alps and its square is among the most beautiful in Europe. 3 Take a sightseeing tour of the enchanted city of Jindrichuv Hradec with its Renaissance Chateau along and its legend of the White Lady, a ghost which allegedly appears. A royal atmosphere is sensed as you walk the winding streets admiring the ornately decorated houses with vibrant facades. In the Jindrichuv Hradec Museum, you can see the world’s largest mechanical nativity scene as well as much more. 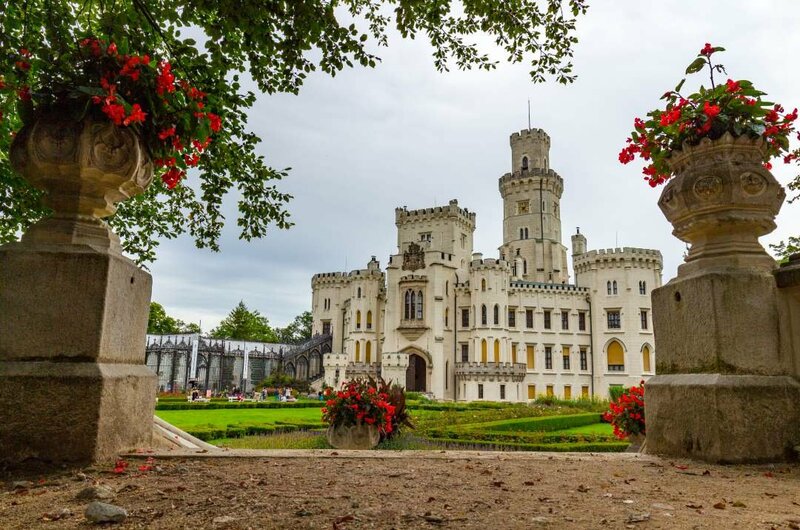 4 The dominating attraction of this wonderful town is the Hluboka and Vltavou Chateau described by many as the most beautiful castle in the Czech Republic. It is a must for admirers of architecture, history and romance. Take a cycling tour along the purpose made cycle paths taking in the fascinating sights, visit the largest zoo in South Bohemia, relax on a boat tour through the city on the river or have thrills in Adrenalin Park. 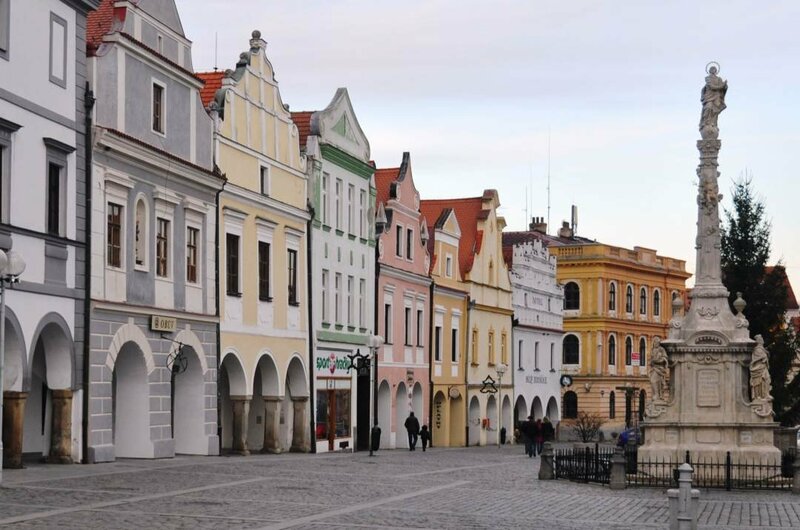 5 The town of Slavonic is among the most photogenic towns in the Czech Republic mainly due to the Renaissance townhouses that are adorned with lace-like patterns which are chiseled into the stone. Another interesting thing to do on guided tours is to take an adventurous walk and explore the Slavonic underground which is under the towns cobblestones. There are also many chapels and Halls to see on a city tour. 6 Another stunning medieval town in South Bohemia is Trebon. It has an urban conservation area made up of the Trebon Castle, the Church of St Gilles and Virgin Mary the Queen, the Augustian Monastery and Trebon’s Square. This town is well known for its traditional fish farming and its protected landscape, but more importantly for some, it is famous for their very relaxing traditional spa treatments. 7 Lipno Lake is approximately 30 miles long and came into being in 1960 after a dam was completed to gather power and prevent flooding and damage. It became the Czech Republics biggest lake and during the spring, summer and autumn months it is where you can do aquatic sports such as water skiing, sailing, water skiing or windsurfing. Due to the altitude of the lake, in the winter the lake freezes quickly which is great for ice skaters. 8 Visit the capital city of South Bohemia, Česke Budējovice on a sightseeing tour. This city has one of the largest squares in Europe with refined townhouses surrounding it and has managed to preserve its historical character throughout the centuries. This city also has a rustic salt store and the original Budavar beer is brewed here. Reach the top of the Black Tower which is steeped in legend and myth. 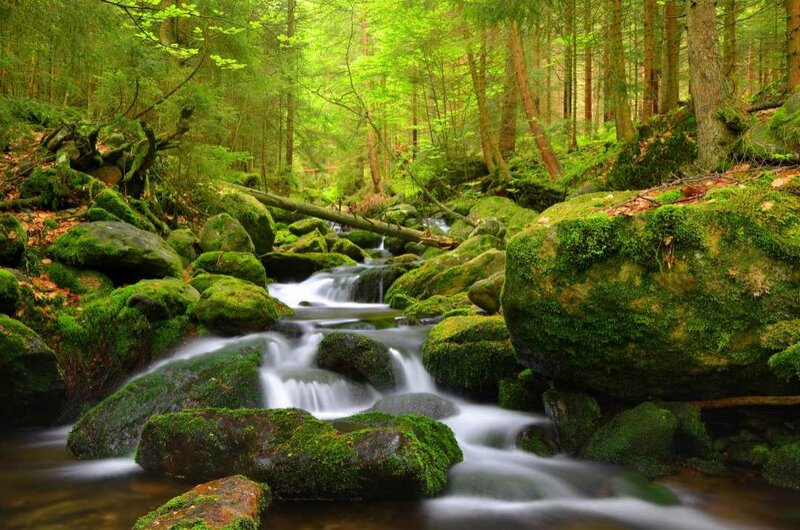 9 Šumava is an area dubbed ‘the green roof of Europe’ due to its location and uninterrupted forest. It is a mountain range along the border between Germany and South Bohemia. There are dense forests, lofty slopes, crystal-clear glacial lakes and wild rivers. The glacial lakes of Černé and Plešné are two natural wonders which are found in Šumava National Park.This entire area is a hikers paradise and there are many hiking tours to choose. 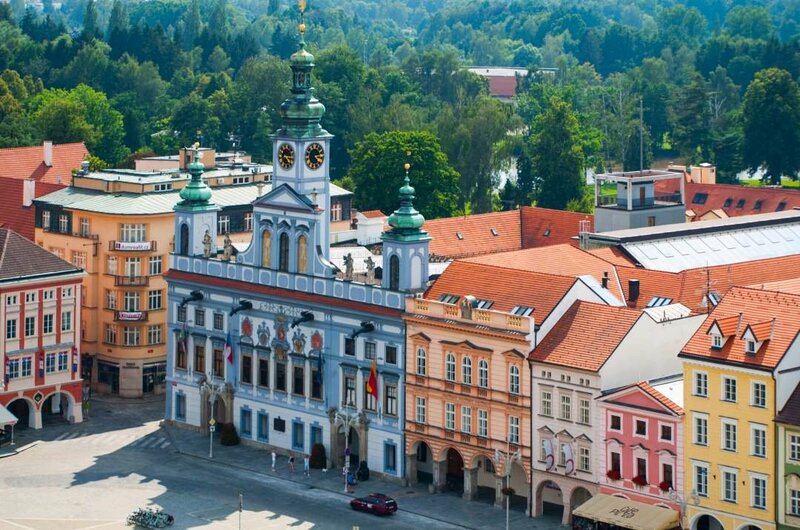 10 Magical and charming are just two words which describe the town of Holašovice. On a sightseeing tour visit the buildings that have been standing since its existence 800 years ago. It may feel as though you are in an open-air museum as you walk around the farms, barns, stables, blacksmiths, taverns and chapel but these are all inhabited and used. Visit the ‘Holašovice Stonehenge’ and the views from this magical stone circle. Luckily, South Bohemia is a great place to visit any time of the year. The summer months can be hectic and so may not be to some peoples preferences and it tends to be more expensive too. The Autumn or Spring are ideal times to go on the likes of multi-day tours visiting lots of places within a few days. There are less crowds at the major attractions and it works out cheaper too. Winter is still great time to visit, especially for skiing. In general, the prices for tourists in South Bohemia is very reasonable. There are towns and cities that are cheaper than others, but on average it is great value. Working on averages of a few cities the price of one night's accommodation for 2 people is US$61 and the cost of food for the entire day is around US$20. The entertainment and alcohol are cheap in comparison to top European Cities. The price of Private tours varies with seasons. When traveling to different areas in South Bohemia, you need to check what you can expect because there are places where you need good walking shoes and other places where you need a swimsuit. When tipping, judge the service on its efficiency rather than a smile! To be on the safe side, count your change when paying for something. Always be aware of your surroundings ,advice keep your personal stuff at a safe. The climate in the majority of South Bohemia is mild, warm and wet while the areas of high altitude are mild and cool. On average the June, July and August have nice weather with warm temperatures of over 21 degrees Celsius. However, June and July do tend to be the wettest months of the year. The driest month is February, the coldest month is January with temperatures at 0 degrees Celsius and the hottest month is August.